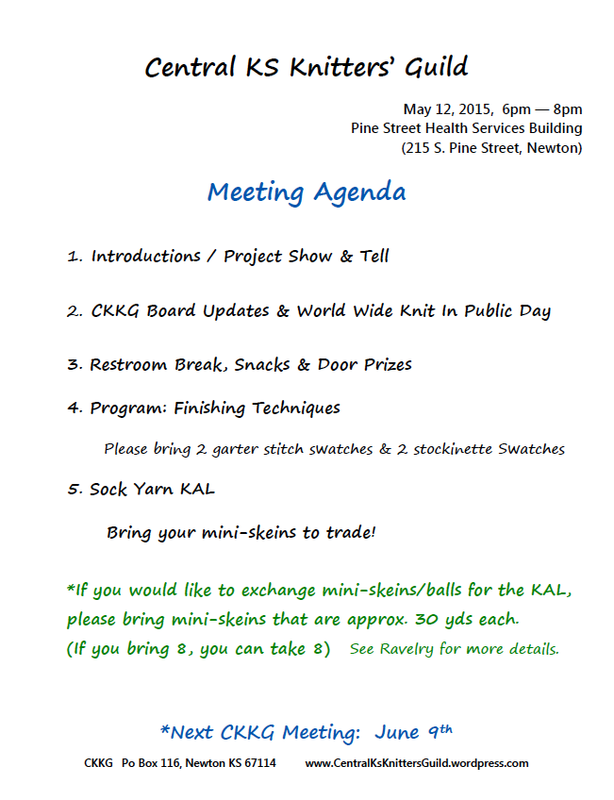 Join us Tuesday for the monthly knitting guild meeting in Newton! Grab your knitting and a friend and join us as we discuss upcoming events, World Wide Knit In Public Day, Sock Yarn KAL mini-skein swap, and review finishing techniques. *Please bring 4 swatches (2 garter stitch & 2 stockinette stitch) and a darning needle for the program.